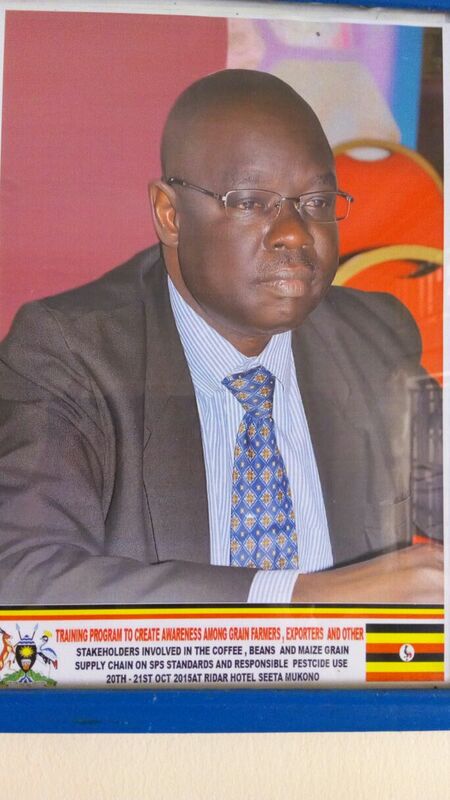 DECEASED: The late Assistant Commissioner for Agro Chemicals in the Ministry of Agriclture, Animal Industry and Fisheries Michael Odong. 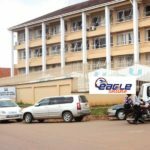 A senior officer at the Ministry of Agriculture, Animal Industry and Fisheries (MAAIF) in Entebbe has died. Available information indicates that Assistant Commissioner for Agro Chemicals Michael Odong, 53, was found dead at Schiphol Airport, in the Netherlands. According to sources, Mr Odong, who was travelling on Passport Number B1140204, left Entebbe International Airport on Friday, October 22 aboard a KLM flight and was headed to Geneva for official duty. The deceased was born in Gulu on September 30 1963. The cause of his death is yet to be known. In the last one year the country has lost top public servants travelling on duty abroad, and Mr Odong’s death comes just over a year after former Internal Affairs Minister General Aronda Nyakairima died on a plane enroute to Dubai, while he was returning from official duty in South Korea. 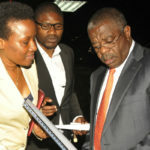 Also, just last month the Ambassador for Special Duties in the Ministry of Foreign Affairs Gilbert Najuna-Njuneki, 56, died on a plane in South Africa while returning from an official assignment in Finland, where he was as part of the Ugandan delegation led by Vice President Edward Kiwanuka Sekandi.